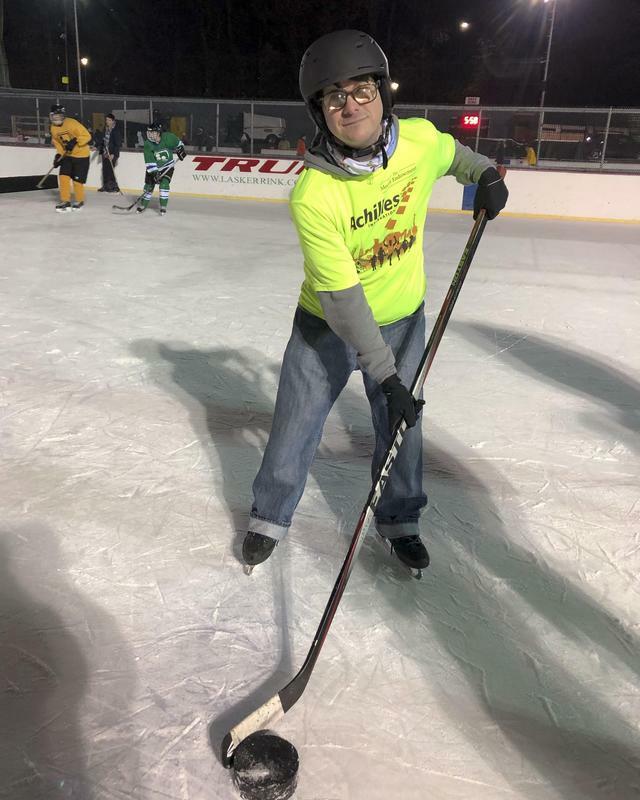 James McEnroe (current Teacher Assistant and NYI Alumnus) attended the Blind Hockey Clinic held at Lasker Rink in Central Park. 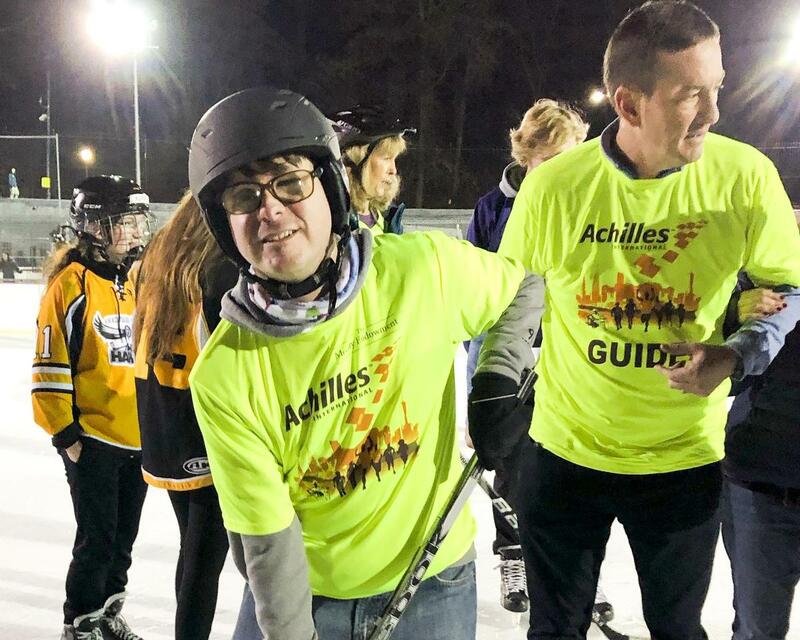 James McEnroe (current TA and Alumni) attended the Blind Hockey Clinic held at Lasker Rink in Central Park. 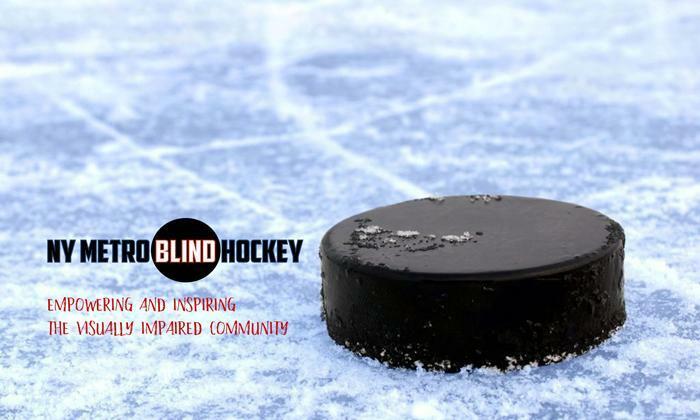 The NY Metro Blind Hockey organization teamed up with the NY Nightshades and the Hartford Connecticut Braillers to introduce people of all ages and skill levels to ice skating and to the sport of ice hockey and to create a community of connected people by establishing a visually impaired team for the New York Metro area. USA Hockey is working aggressively with Canadian Blind Hockey to make this an official Paralympic sport. 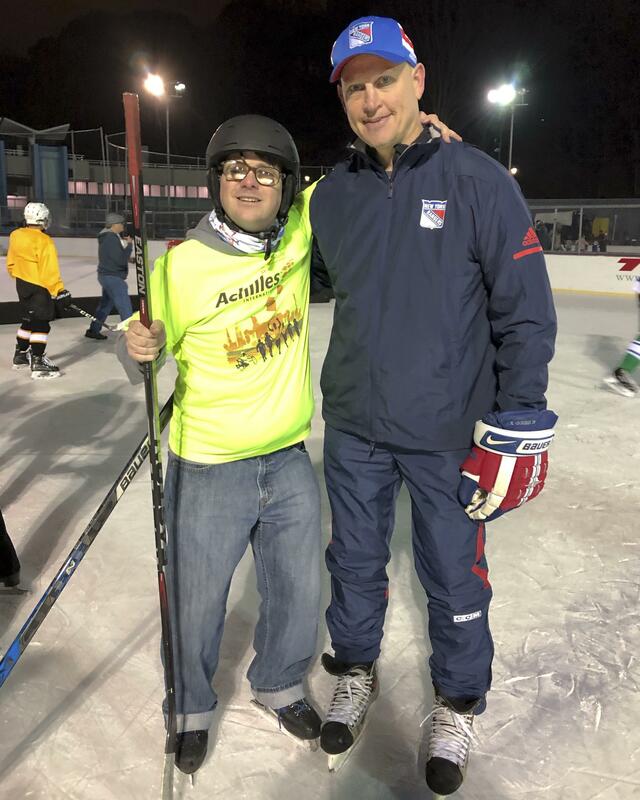 New York Ranger Adam Graves was there to show James about the sport.